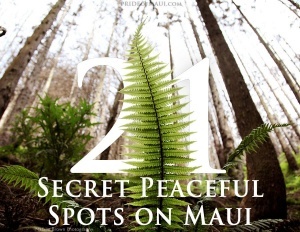 From beaches to jungles, volcanoes to farmland, there is a wealth of things to see on Maui. 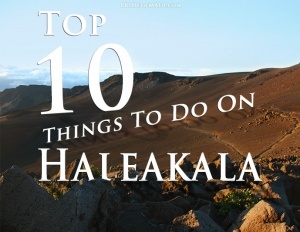 Haleakala rises above the island, a volcanic crater perfect for sunrise, hiking, camping and stargazing. 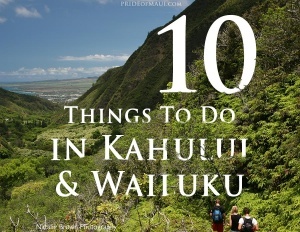 The west Maui mountains includes Iao Valley, full of jungle outcroppings and towering waterfalls with great hiking. The beaches are plentiful, ranging from black to white sand, snorkel coves to wind battered surf spots, be sure to watch for whales at them all though! 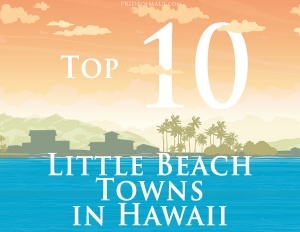 Historic towns such as Lahaina and Makawao await exploration. 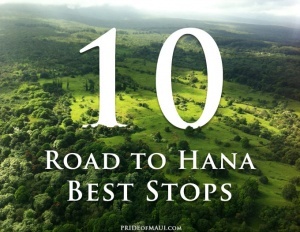 Upcountry and The Road to Hana is a must for epic views, bamboo forests and hidden waterfall swimming holes. With so much to see what are you waiting for, go explore! Looking to explore the Valley Isle? 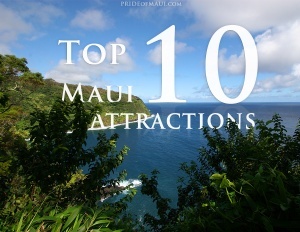 Take a look at our list of the Top 10 Maui Attractions, including Haleakala Volcano, Iao Valley and more. 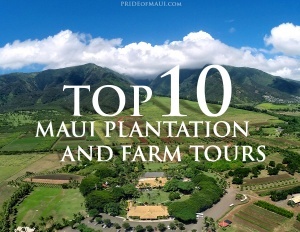 Explore Maui’s historic plantations and farms and eat, smell, and view your way through the fertile volcanic lands of the Valley Isle. 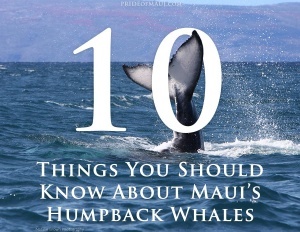 Whale season is one of the best times of year to travel to Maui. Read the most important information about these amazing animals before your next trip! 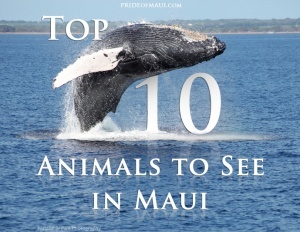 From Maui’s beloved Hawaiian Spinner Dolphins and Hawaiian Green Sea Turtles to mongoose and chameleons, here are the animals you’re most likely to see on your next trip to Maui. Hawaii’s scenery has caught the eye of many filmmakers for good reason. 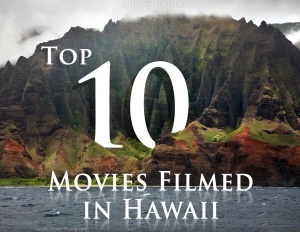 Take a look at our list of the best filmed-in-Hawaii movies! Not everyone comes to Maui to mingle with other visitors. If you’re needing to find a little space to call your own, then this list is made for you! 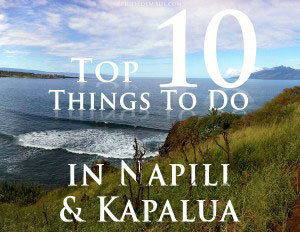 From a famed beach to an awe-inspiring blowhole, this guide maps out all the best that Napili and Kapalua offer! 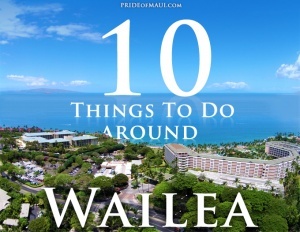 No matter what you want to do, you will find it in Wailea. From gorgeous beaches to fabulous shopping, they have it all! 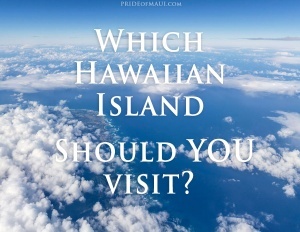 Headed to Hawaii for your honeymoon, a family trip or to get away from it all and relax? We’ve listed the best island for you! Looking for a small town vibe? 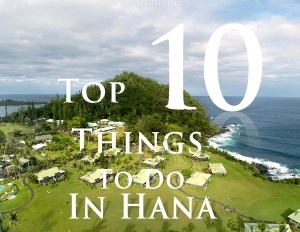 This list will lead you to all things local and authentically Hawaiian! 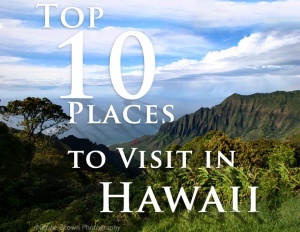 Explore Hawaii’s most popular places and see why the Aloha State claims the hearts of so many visitors from around the world each year.